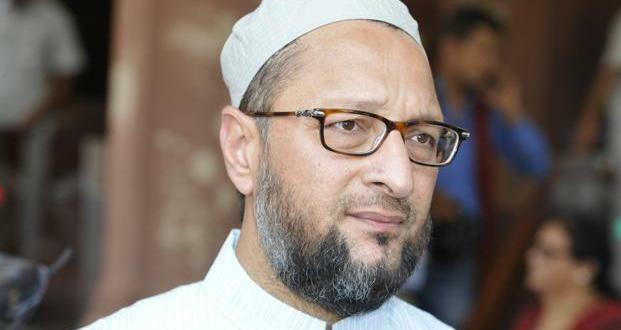 AIMIM chief Asaduddin Owaisi sure of 4th win from Hyderabad; BJP, Congress say he will lose for 'goondaism'. 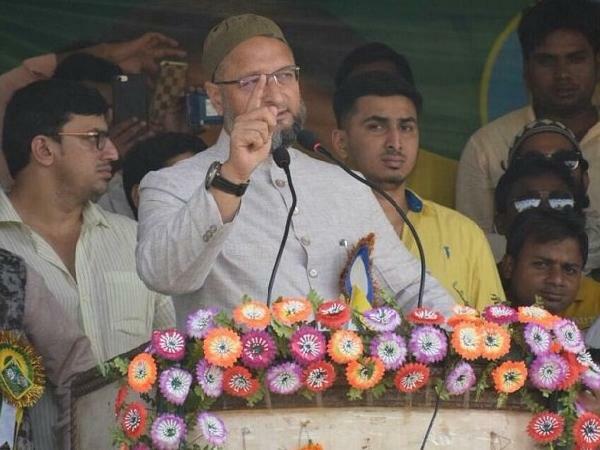 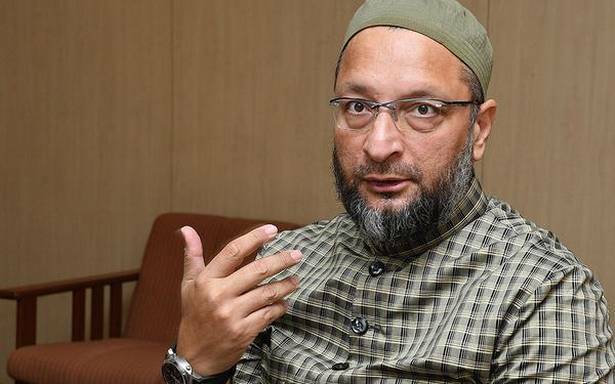 Hyderabad: Development work and a strong connect with people will help him retain the Hyderabad Lok Sabha seat for the fourth time, believes AIMIM chief Asaduddin Owaisi, even as the BJP and the Congress claim he will lose for his divisive politics and "goondaism". 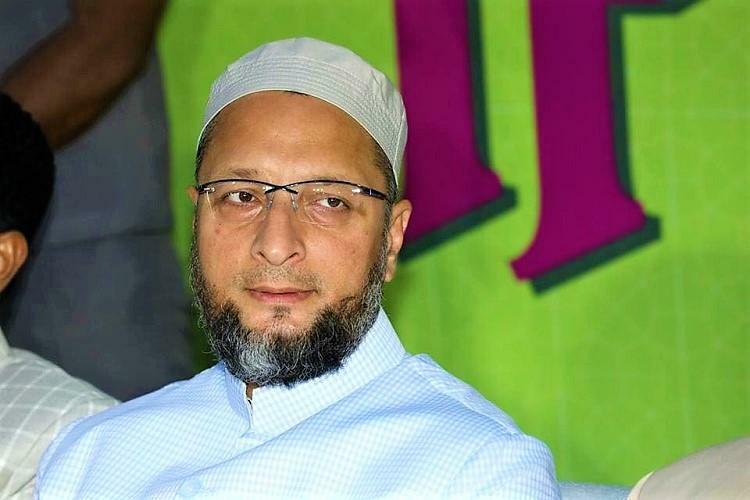 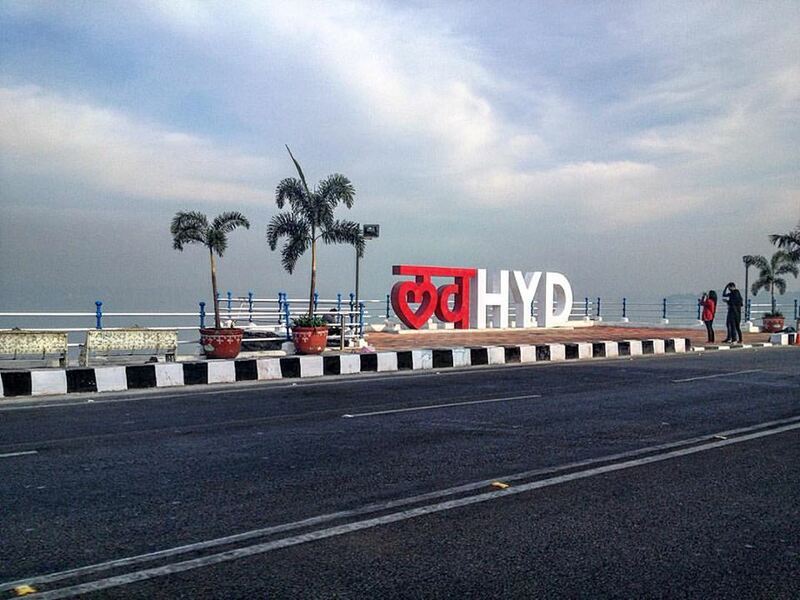 The constituency, which is traditionally an All India Majlis-e-Ittehadul Muslimeen (AIMIM) stronghold and won by Owaisi since 2004, has seven assembly segments, and six of these were won by the party in the 2018 Telangana polls. 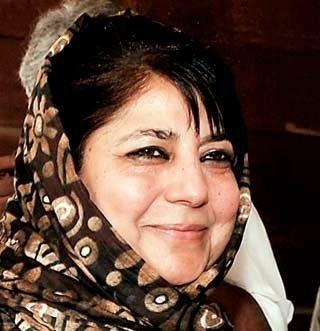 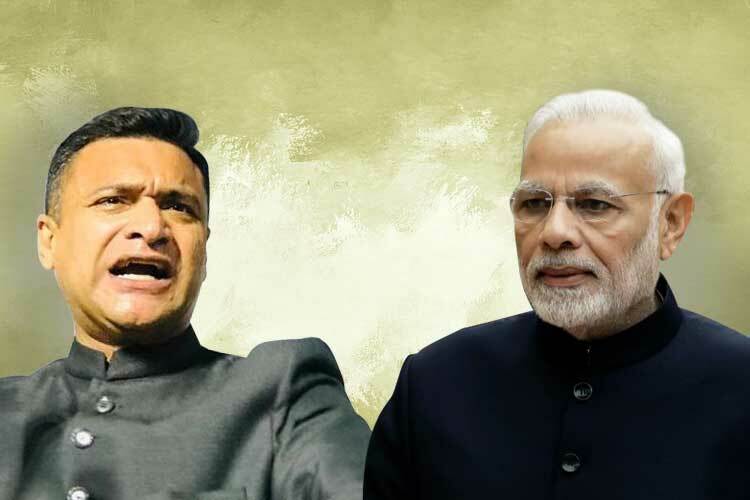 The BJP has again fielded J Bhagwant Rao, who had lost to Owaisi by over two lakh votes in the 2014 polls, from the seat, while Congress's Feroz Khan, who unsuccessfully contested the 2018 assembly elections, is trying his luck from the constituency. 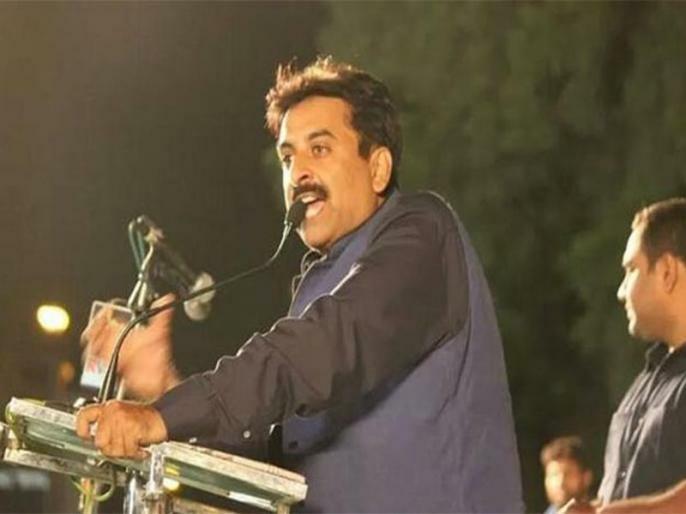 The Telangana Rashtra Samiti (TRS) has fielded Puste Srikanth. 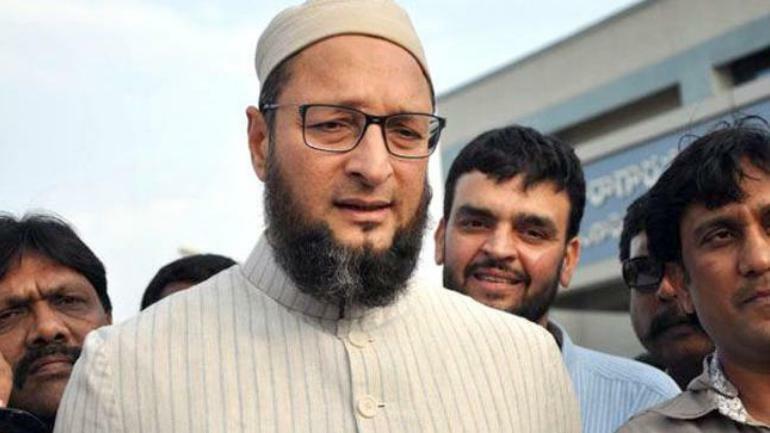 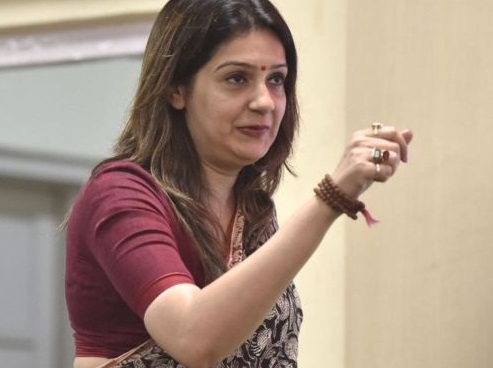 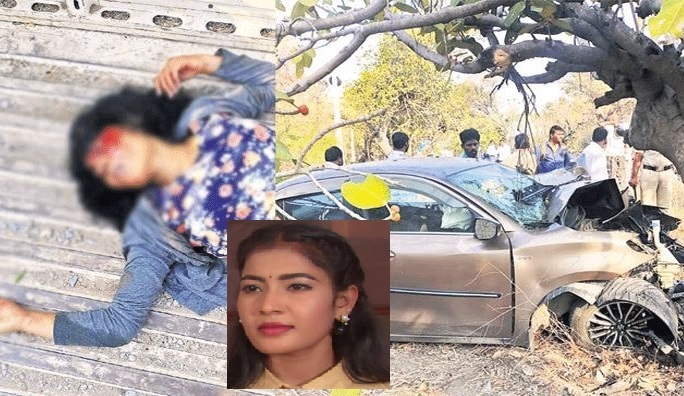 But, Chief Minister and TRS president K Chandrasekhar Rao has kept it no secret that the party is backing Owaisi, whose support it is counting on in the remaining 16 Lok Sabha seats in the state. 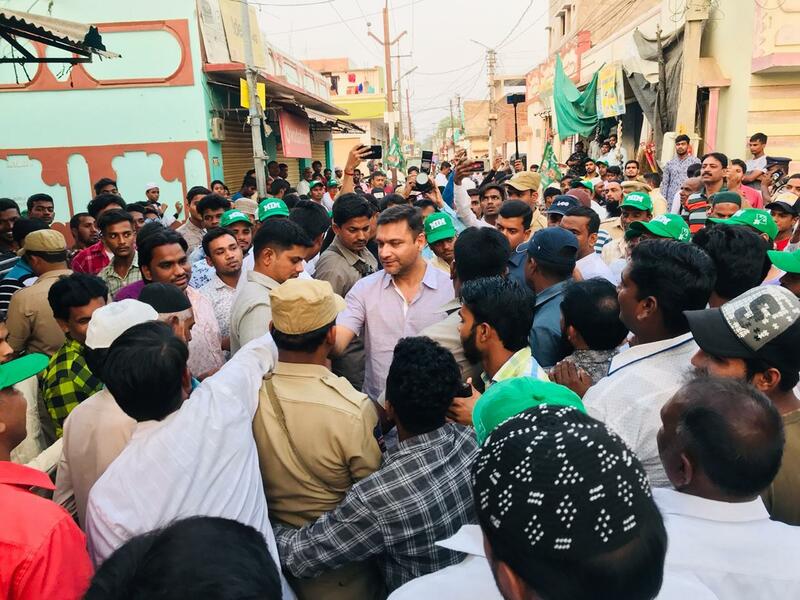 Meeting people at their homes, padyatras and organising interactions and meetings, especially with young voters and students, are the backbone of Owaisi's campaign in the parliamentary constituency. 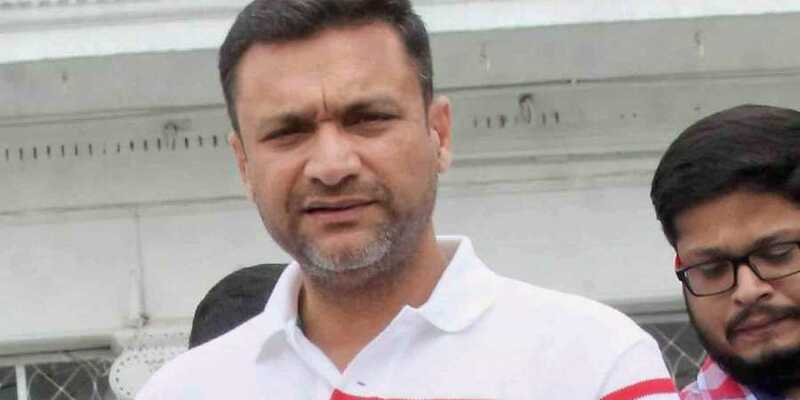 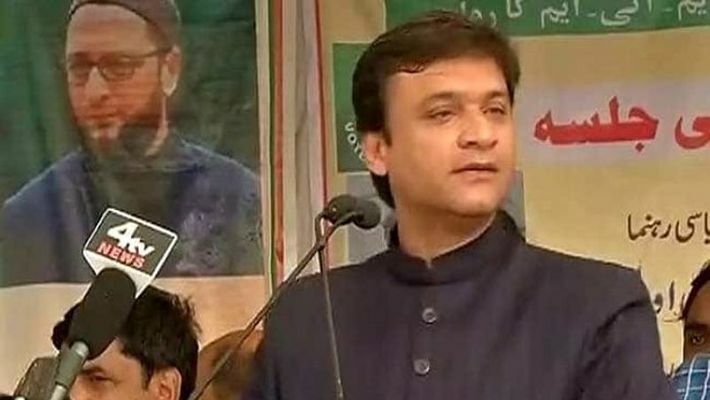 The party is seeking votes on 'hamare kaam ki buniyaad par' (on the basis of their work) and is confident of a win from the seat, said Asaduddin, who is being accompanied by his brother and AIMIM MLA Akbaruddin Owaisi on his campaign trail. 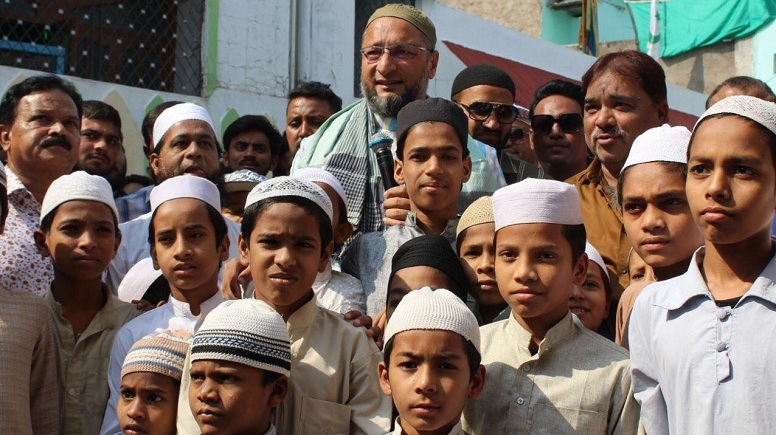 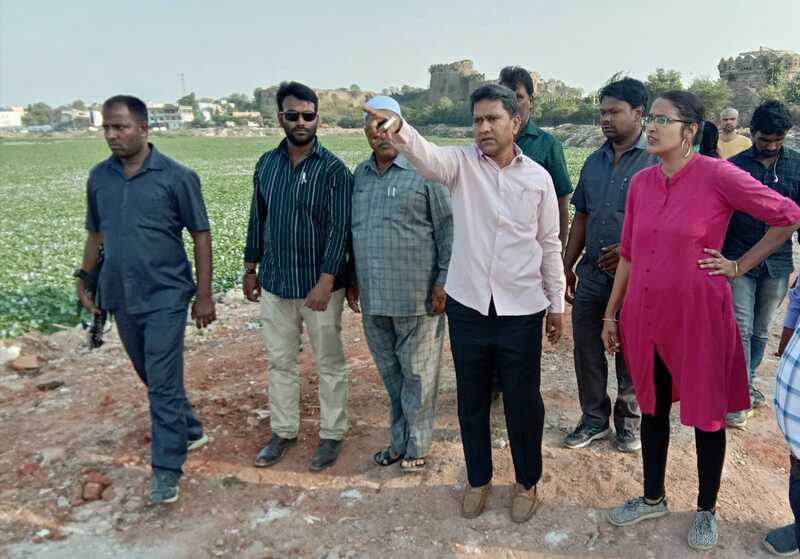 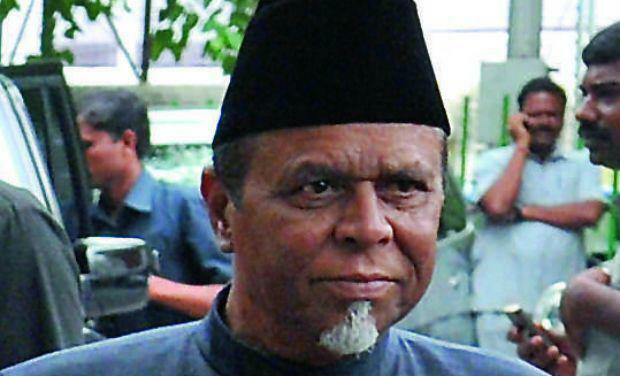 "Paidal dauras (campaigning on foot) has been the AIMIM's way through which we communicate our performance as representatives, and learn from our constituents on what more can be done," he said “With my MPLAD expenditure, my focus has always been on investing in our children's future, their health, education and well-being,” Asaduddin said, adding, "I am contesting this election on my record, and a lot more needs to be done and Inshallah I'll work towards it". 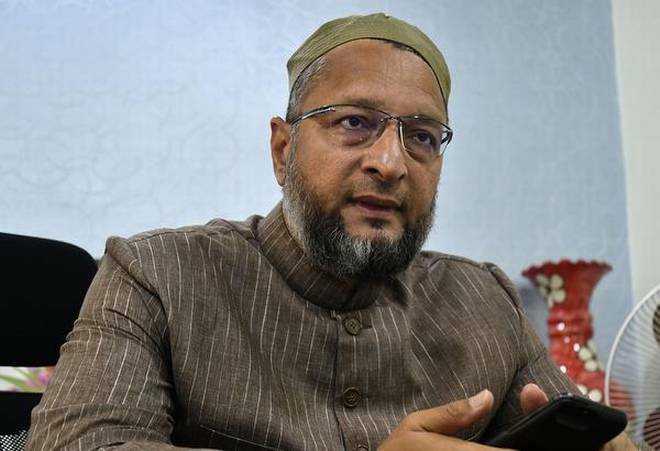 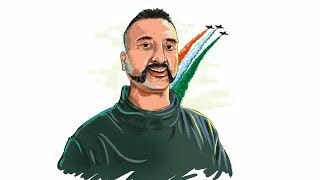 Both the Owaisi brothers are targeting the BJP and Prime Minister Narendra Modi over a number of issues, including the February 14 Pulwama terror attack and the 'Main bhi Chowkidar' (I, too, am watchman) campaign. 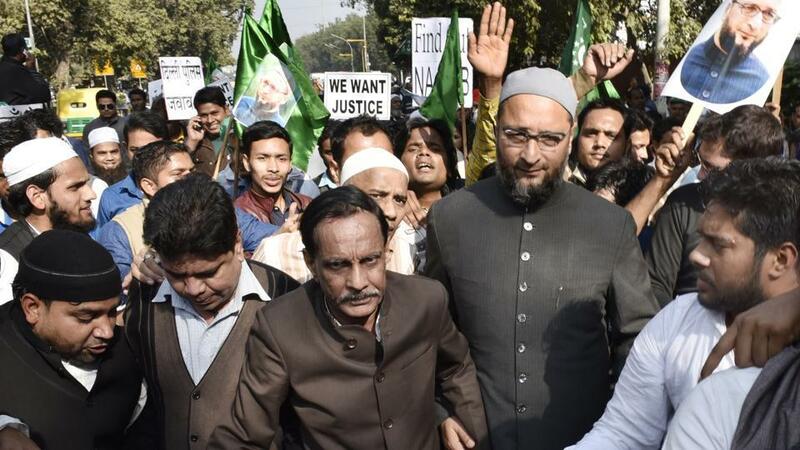 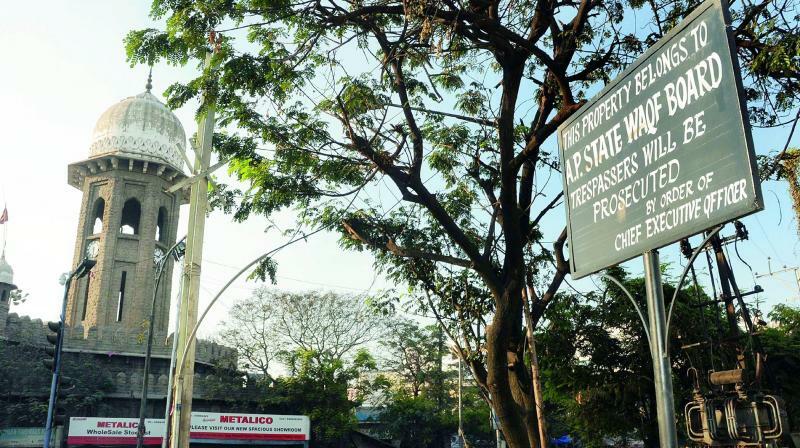 The AIMIM, whose election symbol is 'kite', has maintained a firm grip on the minority voters-dominated constituency by winning the seat since 1984. 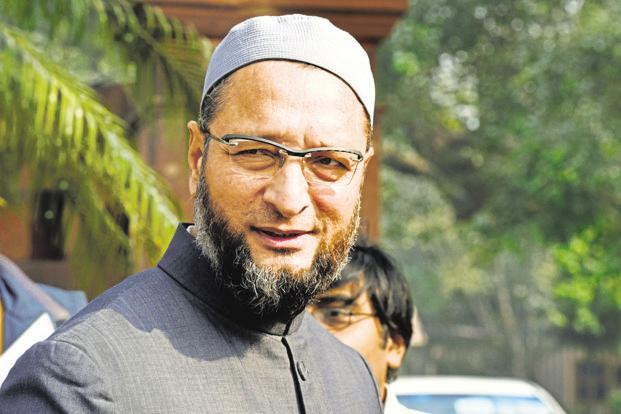 The party's former chief and Asaduddin's father Sultan Salahuddin Owaisi got elected six times consecutively from Hyderabad. 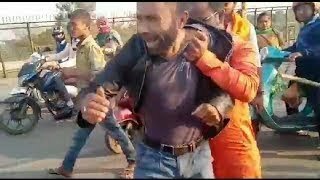 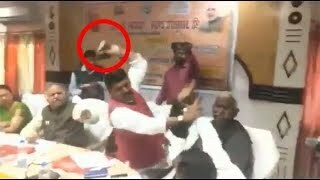 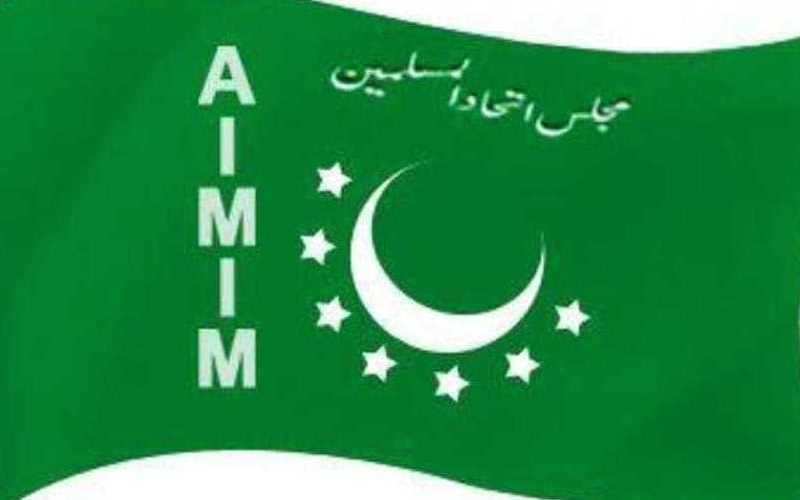 BJP candidate Bhagwant Rao, who secured over three lakh votes in 2014 general elections, alleged that the AIMIM is not a secular party and accused it of being a "destructive" force. 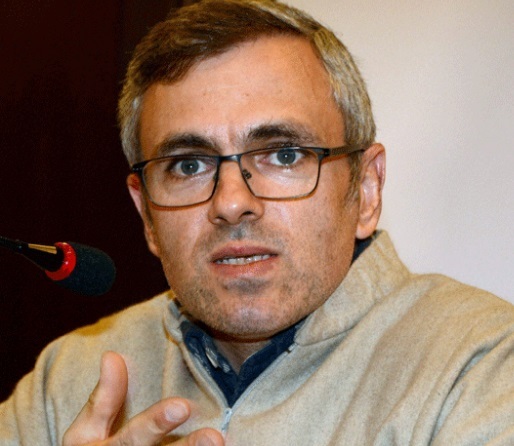 People will support the BJP as they want to see Modi as prime minister again, he asserted. 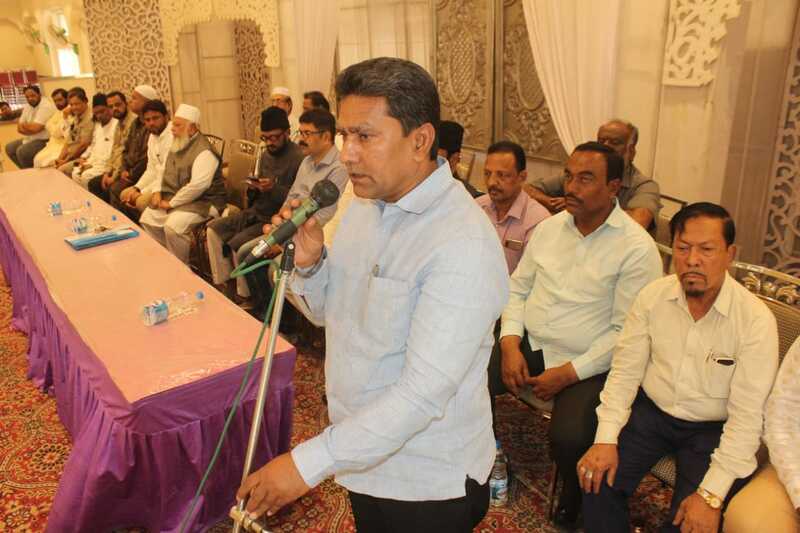 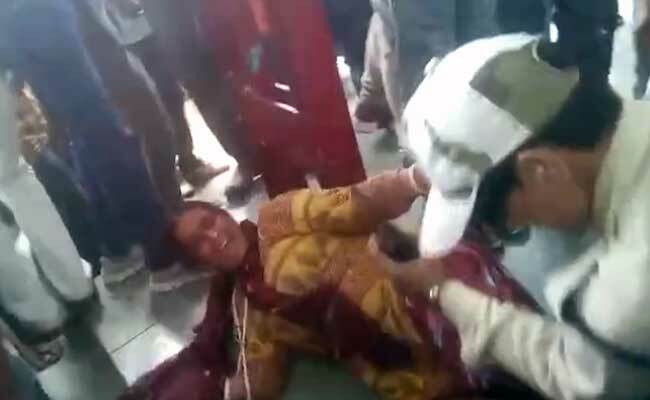 “Last time there was booth capturing in minority-dominated areas,” Bhagwant Rao said, adding that poll and police officials should be alert, and take necessary measures to ensure free and fair elections. 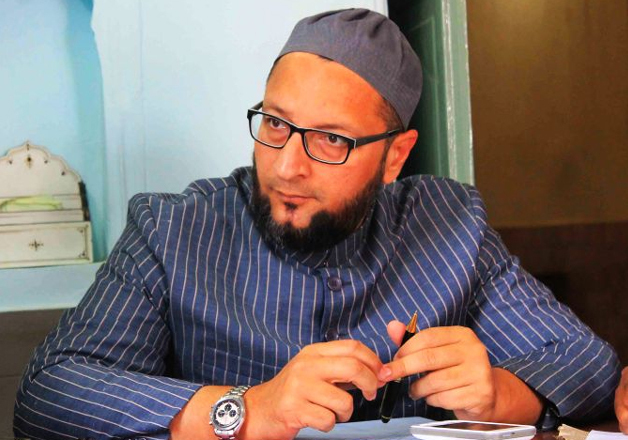 "The Majlis (AIMIM) does not even have a manifesto. 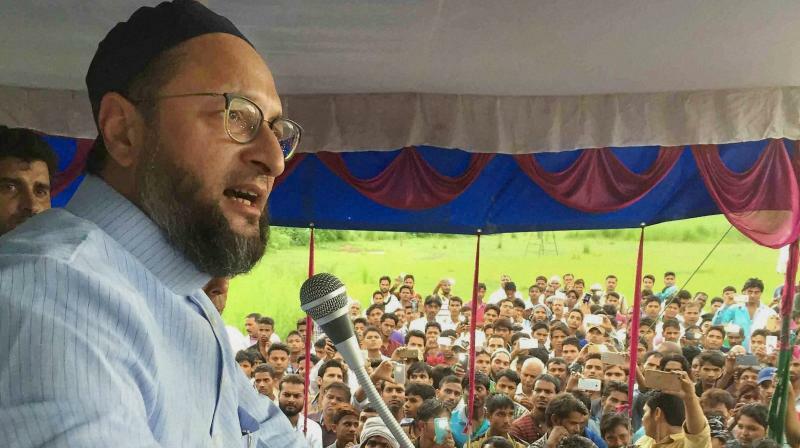 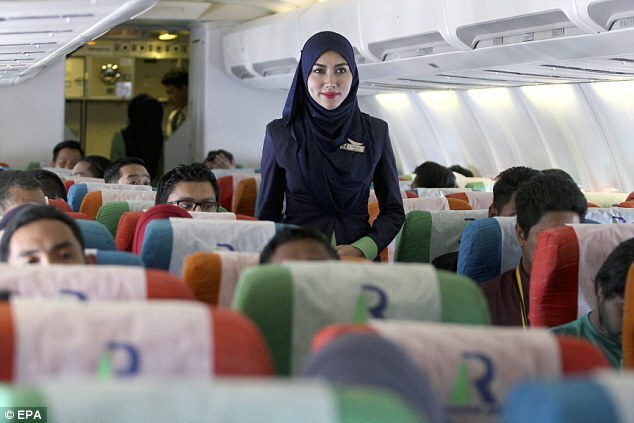 Their manifesto is only instigating people in the name of religion. 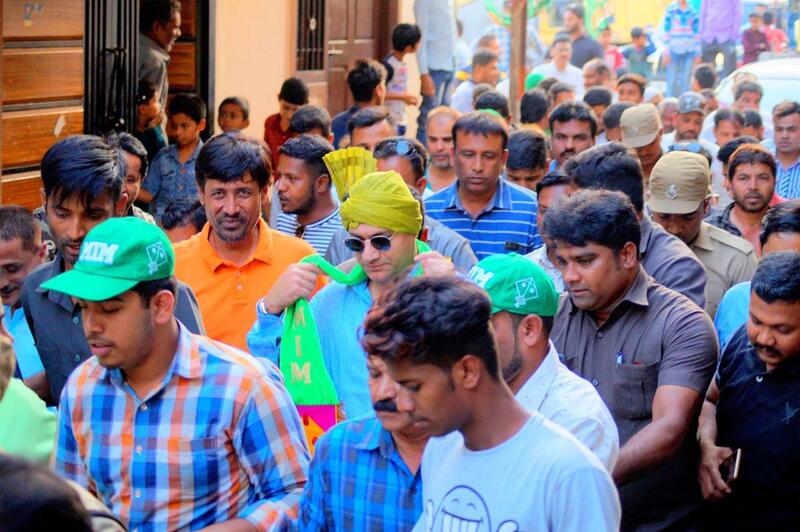 The BJP will carry out comprehensive development of the Old City, if it wins. 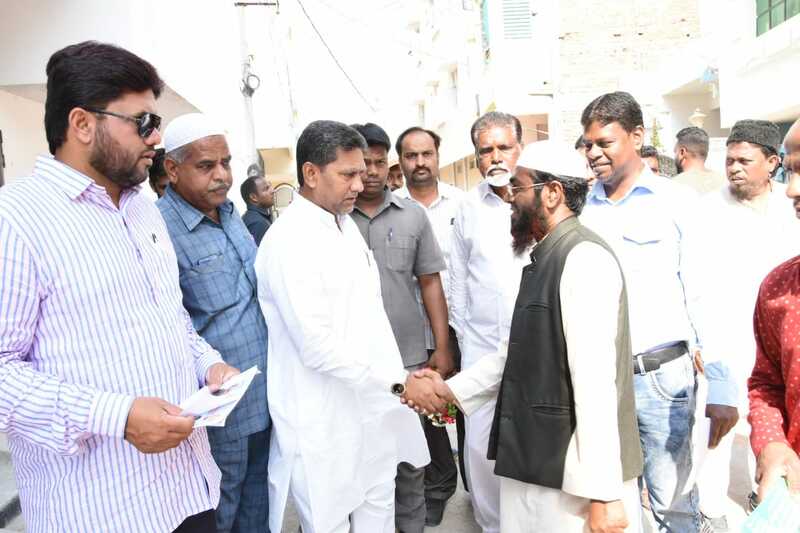 The Hyderabadi voters are keen to support the strong leadership of PM Modi", he said. 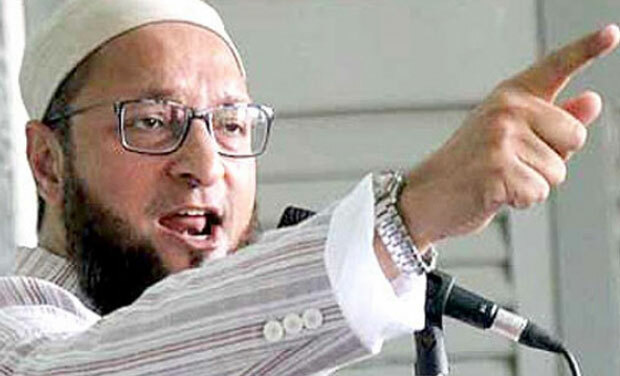 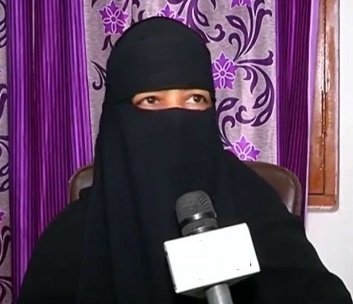 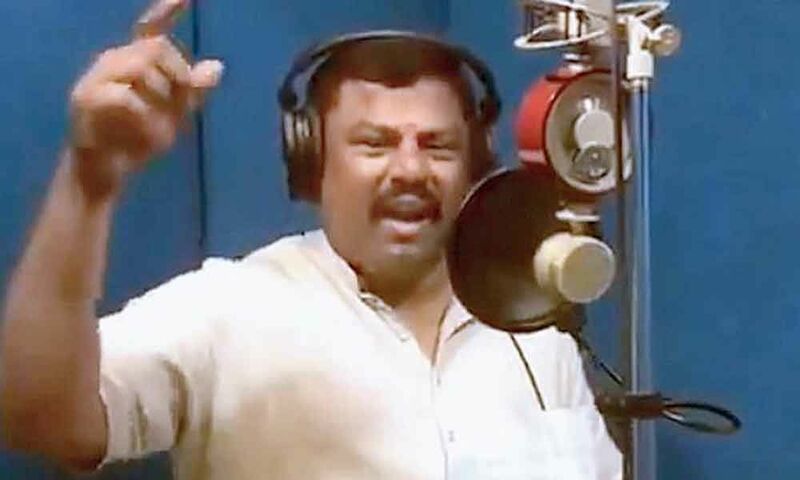 But, Asaduddin, who is supporting Chandrasekhar Rao's idea of promoting a non-BJP and non-Congress front, said the public wants the TRS to win in the 16 Lok Sabha seats in the state and the AIMIM to be victorious on the Hyderabad seat. 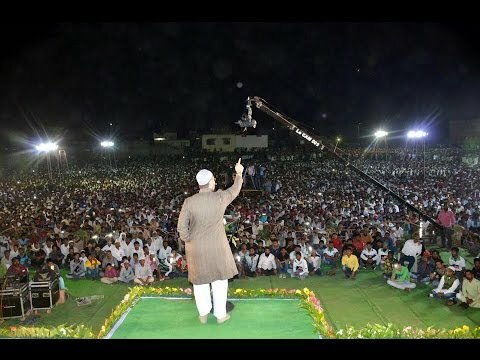 "For 40 years the AIMIM spread only darkness and ‘god willing', the Congress will bring the sun to drive away this darkness," he said, alleging that the AIMIM wins elections by indulging in "goondaism, rowdyism and through bogus votes". 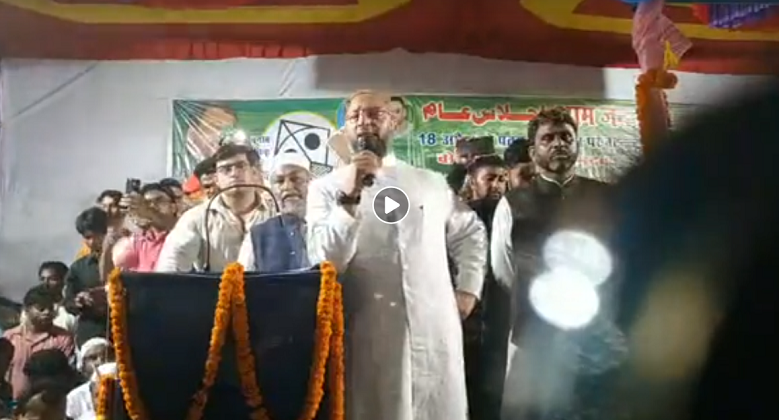 "Our effort is to stop it and to take up an agenda of development among the people," said Khan, who is hopeful that people will bless him with a win on the Hyderabad seat. 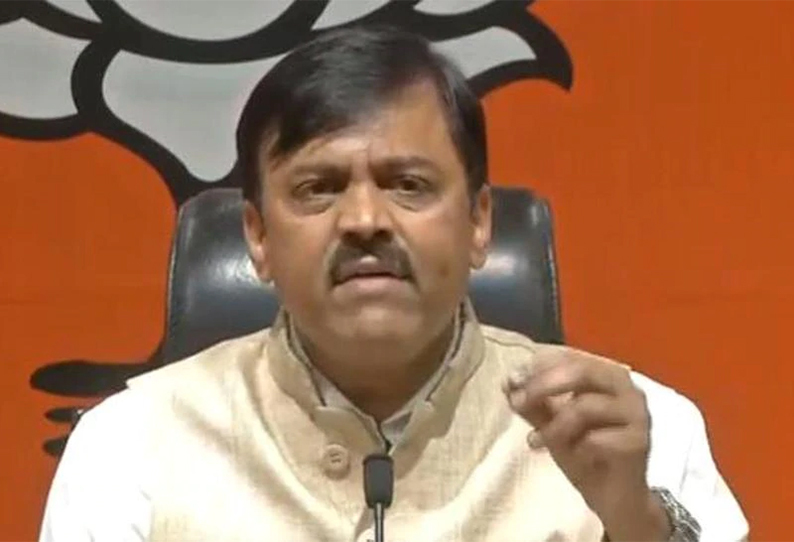 Only the Congress can ensure BJP's and Modi defeat, he said. 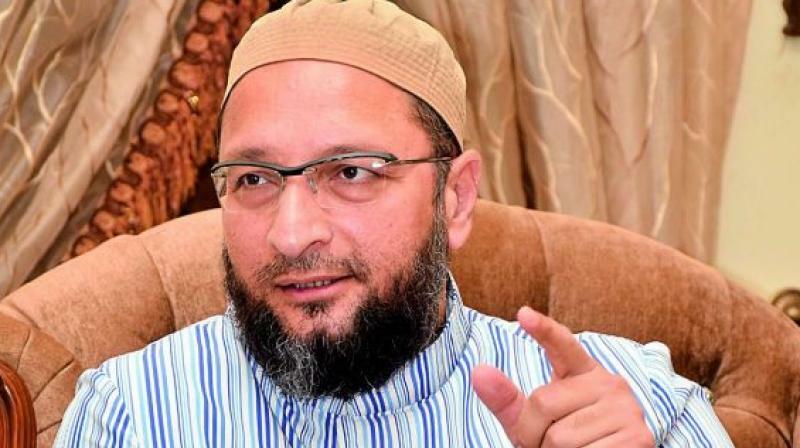 However, a section of voters said Asaduddin's victory is certain and it will be an one-sided election again in Hyderabad.